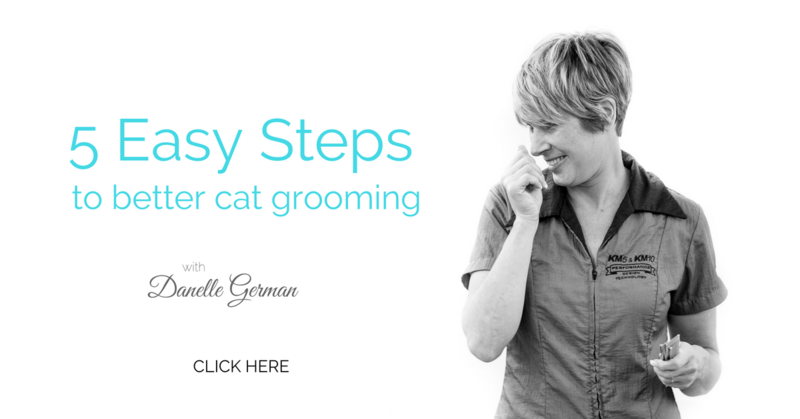 Are you making one of the THREE big mistakes most Cat Groomers make that compromise your results and cost you sales? Are you struggling to get your clients back on a regular basis? PLUS the 5 easy steps to safer, faster, more beautiful results! 1. 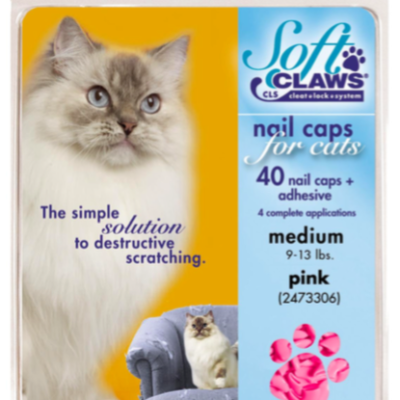 Exactly what leads to difficult cat grooming scenarios and even injuries. 2. 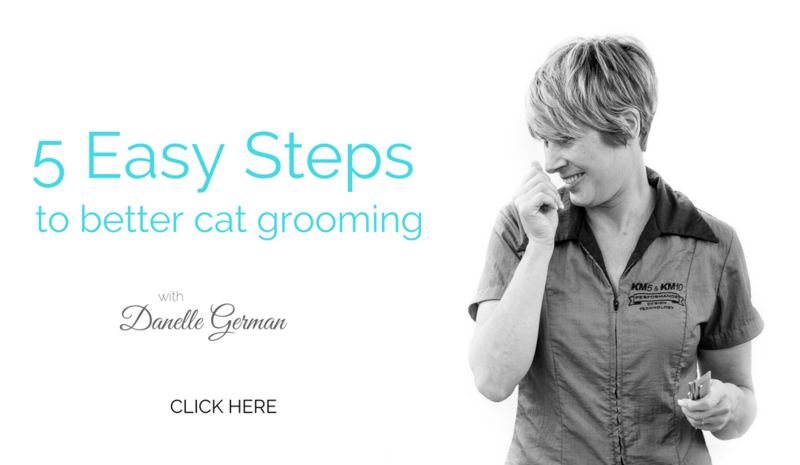 How to build confidence to groom any cat in any condition. 3. The 5 steps to safer, faster and more beautiful results. There’s also a chance to ask me questions during our live Q&A session. 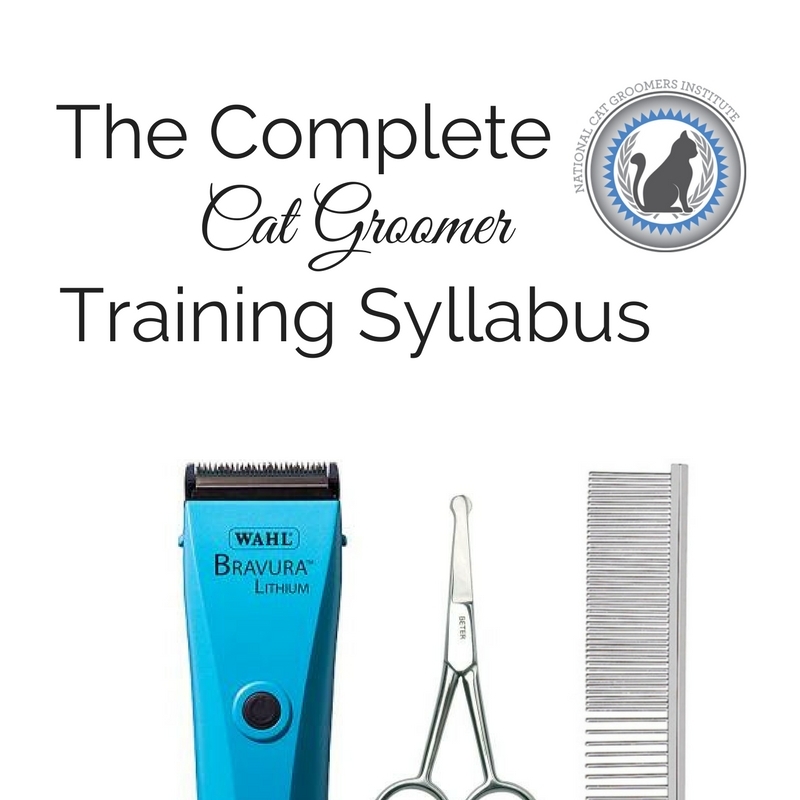 There’s also a special opportunity to become a Certified Cat Groomer on this training that you don’t want to miss! I was one of those groomers who only did a cat if it was “nice” or had been groomed before, and I’d only offer lion cuts or nail trims and never fully dry – Fast forward to now …still learning but my confidence is way way way up! 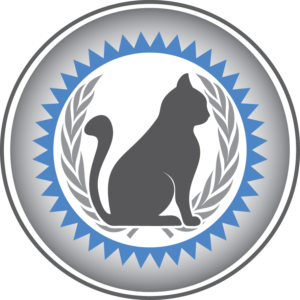 I now take on all cats when the owners come my way, even those the owner wants to stop getting sedated and try a groomer willing to attempt without. I feel less frustrated and more educated. I know the grooms are not perfect to where I want them to be some days yet but I’m growing and now offer most cat grooming services except the comb cuts since I lack a clipper vac. I even have personally bought a secondary dryer to help get cats drier with less stress. I went from trying to get out of grooming most cats to now preferring cats over the dogs. 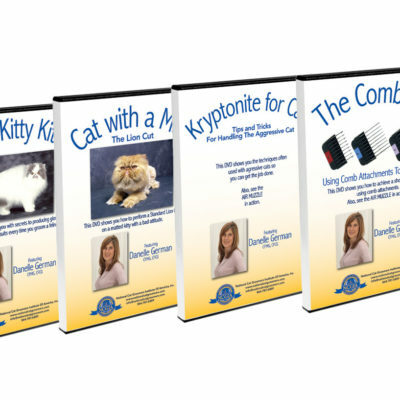 I wish this kind of information was around when I had cats as clients who I thought were the spawn of satin….. reading on how to properly restrain , if I knew back then what I know now… grooming experiences would’ve been a whole lot better. Get your study materials here!